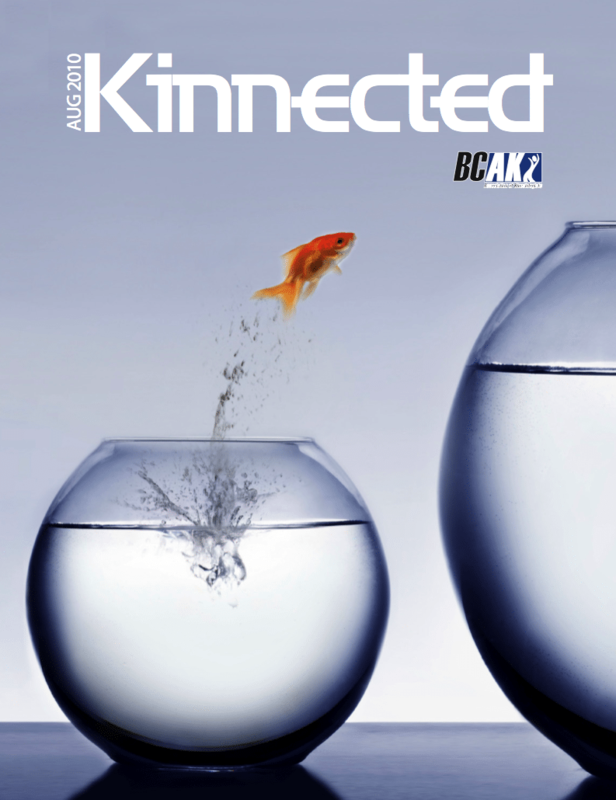 I just got the latest issue of BCAK Kinnected magazine. 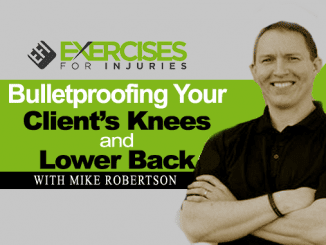 There were a lot of great articles in it and they also were kind enough to publish one of mine on abdominal hallowing and hamstring injuries. I don’t know why I keep typing hallowing, it should be hollowing. Since it has been printed in the magazine, I am now able to share it with you. 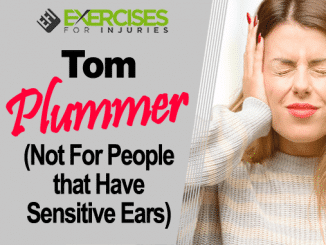 It is one of those research summaries that I have done a number of times and fitness professionals have liked them. 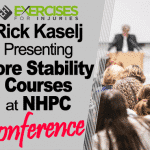 Hamstring injuries are all too common in athletes, especially runners. 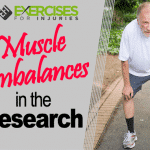 There is evidence that when the stabilizing muscles in the hips (e.g., the gluteus maximus) become tired, increased workload is placed on other muscles in the legs, including the hamstrings. 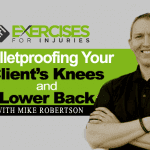 This disproportionate amount of work required by the hamstrings often results in injury. 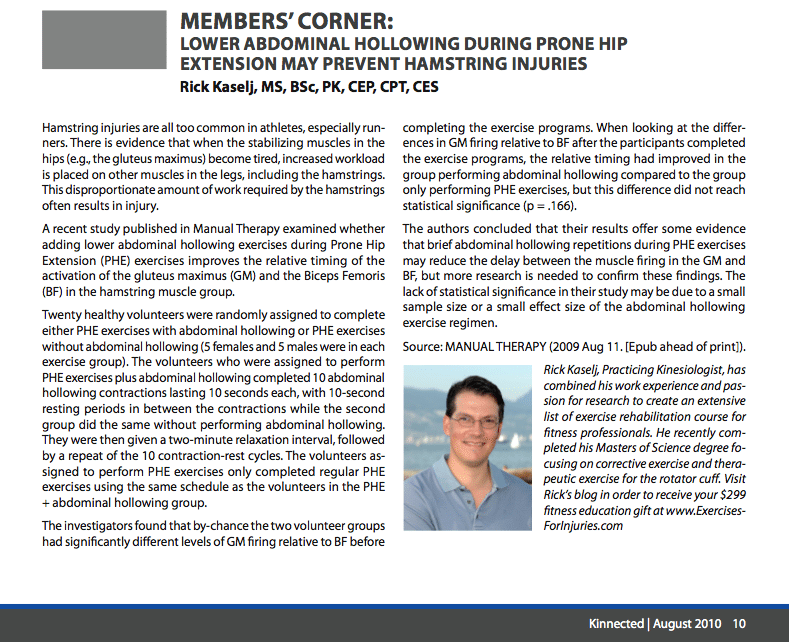 A recent study published in Manual Therapy examined whether adding lower abdominal hollowing exercises during Prone Hip Extension (PHE) exercises improves the relative timing of the activation of the gluteus maximus (GM) and the Biceps Femoris (BF) in the hamstring muscle group. Twenty healthy volunteers were randomly assigned to complete either PHE exercises with abdominal hollowing or PHE exercises without abdominal hollowing (5 females and 5 males were in each exercise group). The volunteers who were assigned to perform PHE exercises plus abdominal hollowing completed 10 abdominal hollowing contractions lasting 10 seconds each, with 10-second resting periods in between the contractions while the second group did the same without performing abdominal hollowing. They were then given a two-minute relaxation interval, followed by a repeat of the 10 contraction-rest cycles. The volunteers assigned to perform PHE exercises only completed regular PHE exercises using the same schedule as the volunteers in the PHE + abdominal hollowing group. The investigators found that by-chance the two volunteer groups had significantly different levels of GM firing relative to BF before completing the exercise programs. When looking at the differences in GM firing relative to BF after the participants completed the exercise programs, the relative timing had improved in the group performing abdominal hollowing compared to the group only performing PHE exercises, but this difference did not reach statistical significance (p = .166). The authors concluded that their results offer some evidence that brief abdominal hollowing repetitions during PHE exercises may reduce the delay between the muscle firing in the GM and BF, but more research is needed to confirm these findings. The lack of statistical significance in their study may be due to a small sample size or a small effect size of the abdominal hollowing exercise regimen. 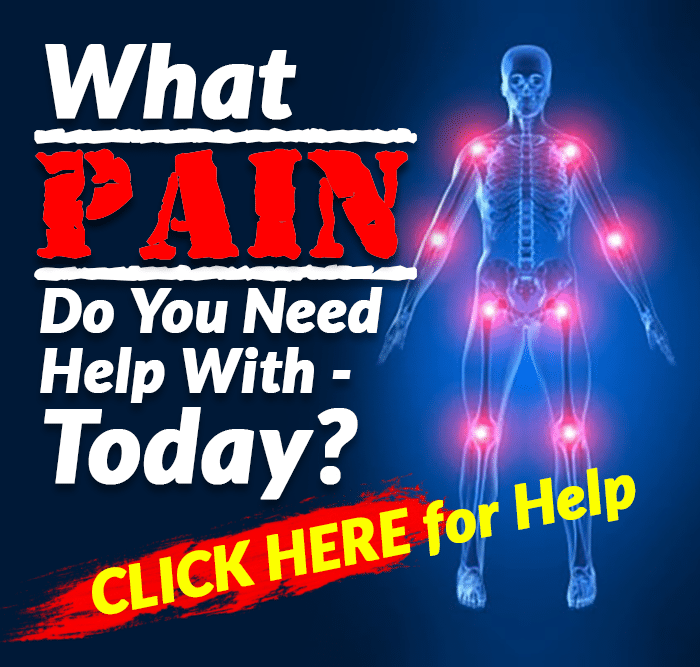 If this all sounds to familiar, it is what I go through in Muscle Imbalance Revealed. Source: MANUAL THERAPY (2009 Aug 11. [Epub ahead of print]). Where Can I Get More Information on Abdominal Hollowing? 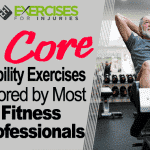 You can attend my live course on Core Stability for the Rehab client. I go through my technique when it comes to abdominal hollowing and how it is a vital step in rehabilitation and in core stability continuum. I don’t teach the course often, maybe one time a year. The next time is in October 2011. I have also have a DVD of the presentation. To get more details on the DVD, click here. I don’t think I am allowed to give you the link to the magazine but if you want a full copy of it contact the BCAK.